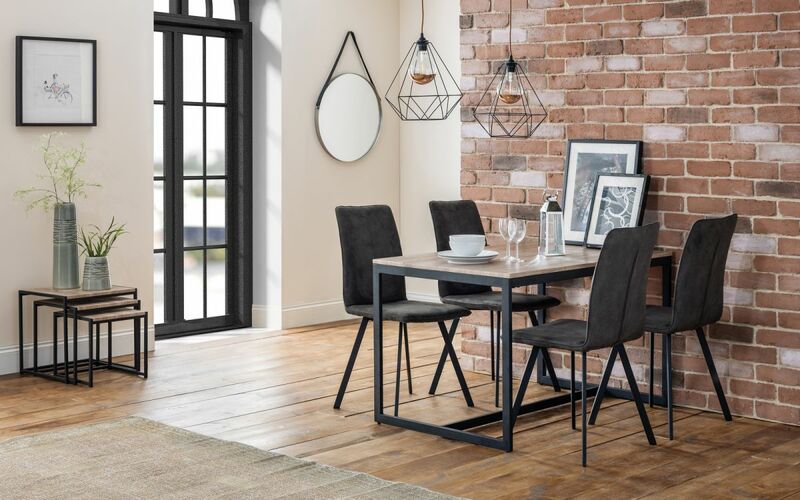 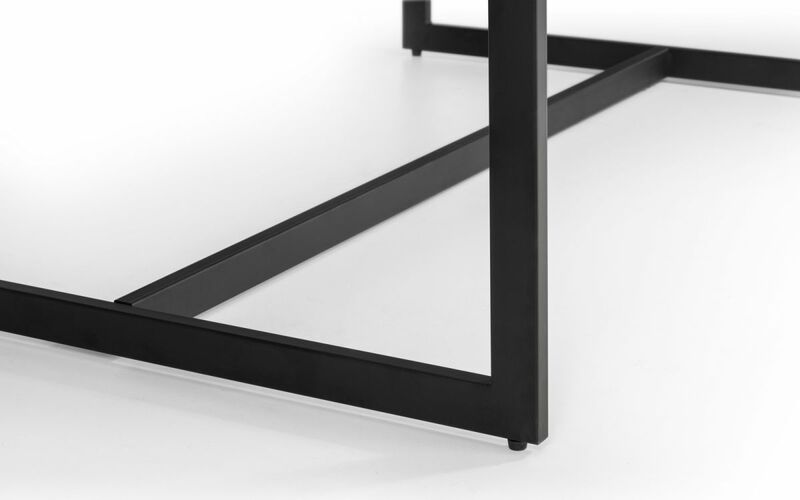 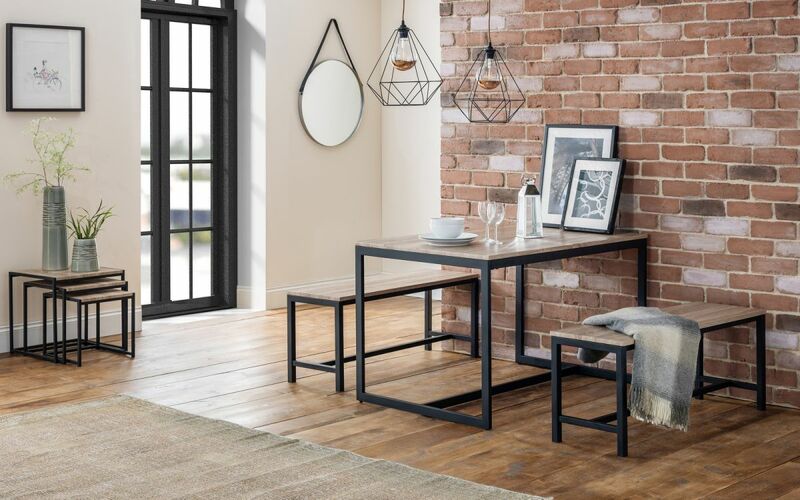 The Trix dining table is an attractive and yet solid & Sturdy table which is set in a really lovely subtle, black coated metal frame and are complemented perfectly by a warm, sonoma oak foil, to create a very stylish and sleek product. 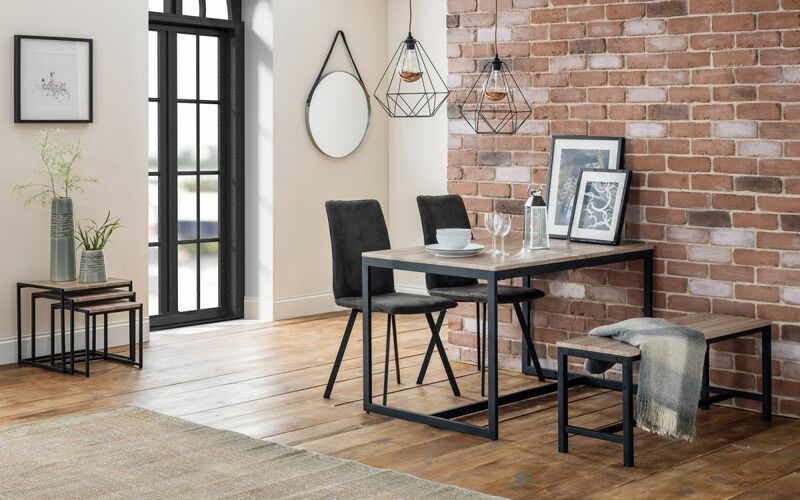 The dining table is sure to provide a serene and inviting focal point to your room. 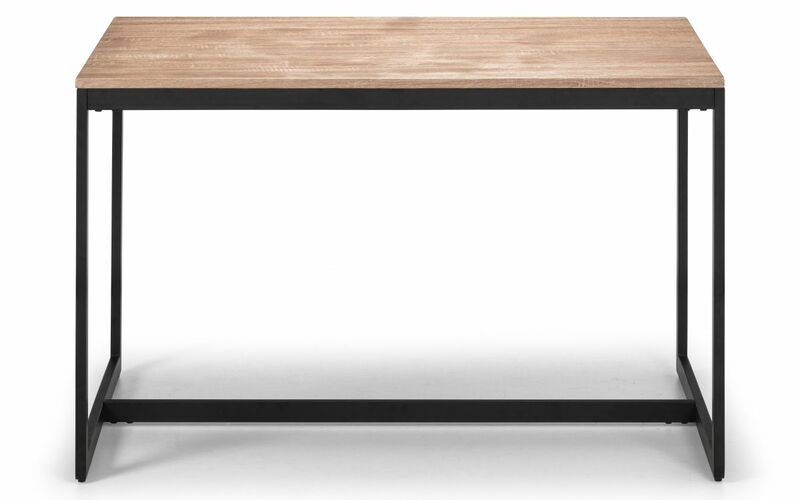 With its sturdy craftsmanship which creates a look that is at home in both modern and period surroundings.